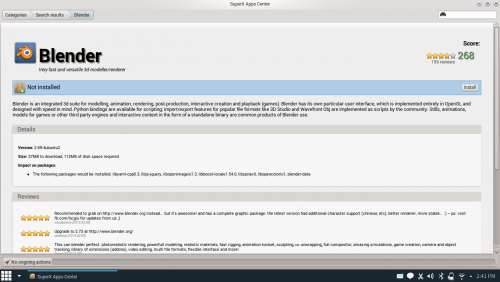 SuperX Apps Center (“SAC”) is the package manager for SuperX. To keep things simple, it downloads the applications you select, and it will follow to the instructions included in the application's package to install your software perfectly, and all of its dependencies, in good order. There is no room for human error - if the package worked fine on the developer's computer, then it should work on yours, because the package manager has followed the same procedure. This makes SuperX very much error free. It is like a “app store” of SuperX, where you can find most of the apps available for SuperX. 1. Open the App launcher. 2. 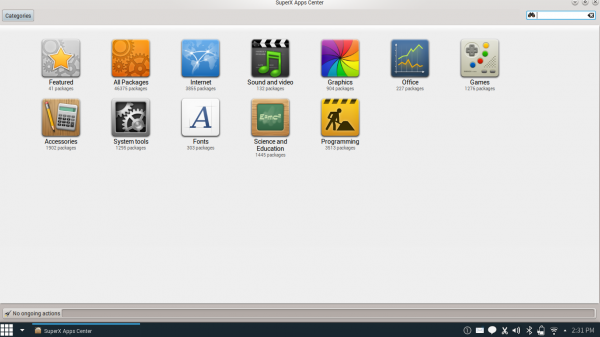 Select the SuperX Apps Center. 3. When prompted enter your Password. 4. SuperX Apps Center will open. 5. Search for your desired application, in this example we use Blender. 6. Press Enter. Now your search result will display in SuperX Apps Center. in this example we can see the application Blender. 7. Go to Blender version. 8. 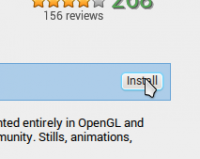 If Blender is not installed then click on Install. 9. Wait for the SuperX Apps Center to download and install the application for you. 10. 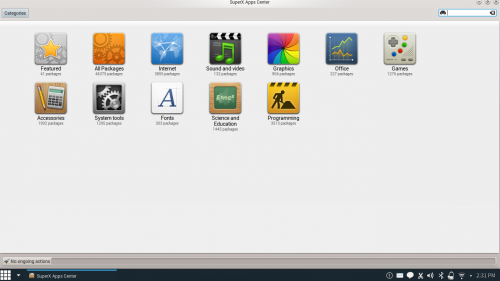 After installation you can find your app in SuperX App Launcher. This page was last edited on 16 October 2015, at 14:30.